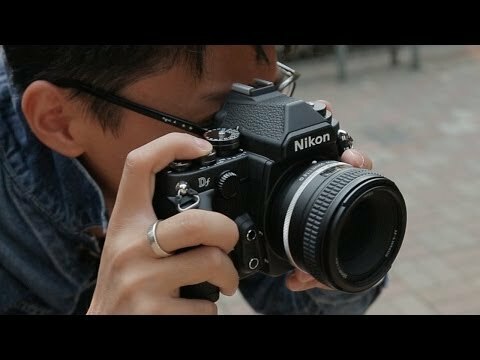 Since I’m a full time professional photographer, the question I’ll try to answer in this review is: can the Nikon D750be used for professional wedding photography? It’s not an easy question to answer, because there are numerous factors to consider, and the first factor is obviously the photographer’s particular style of shooting. 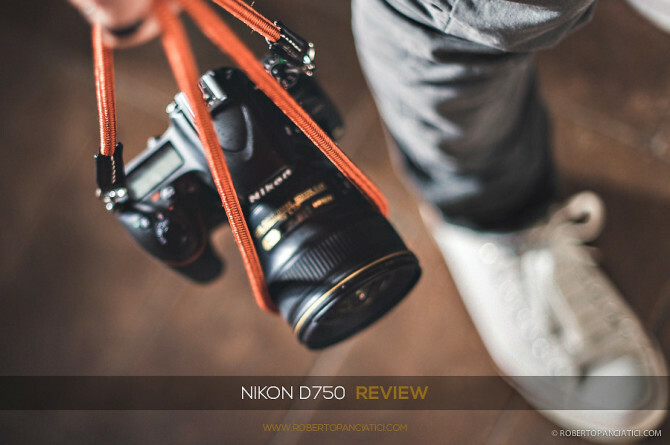 I’ll try to respond based on my own actual experiences and real needs in the course of a day’s work, comparing the Nikon D750 with the camera I currently use (check out my ShotKit to see what’s in my backpack), and thus not limiting myself to evaluating solely technical aspects. The 1/4000 shutter speed was the first hassle I had to deal with. I’d set out with the idea that having 1/8000 and 200 ISO – like the beloved old Nikon D700 – was the same as having 1/4000 and 100 ISO, so I didn’t think there was any need to shut the diaphragm to get the exposure I wanted, but unfortunately that wasn’t the case. When you use only fixed lenses and favor full aperture shots as I do, not having the 1/8000 speed available becomes annoying, especially if you’re a photographer who tends to underexpose (like me).